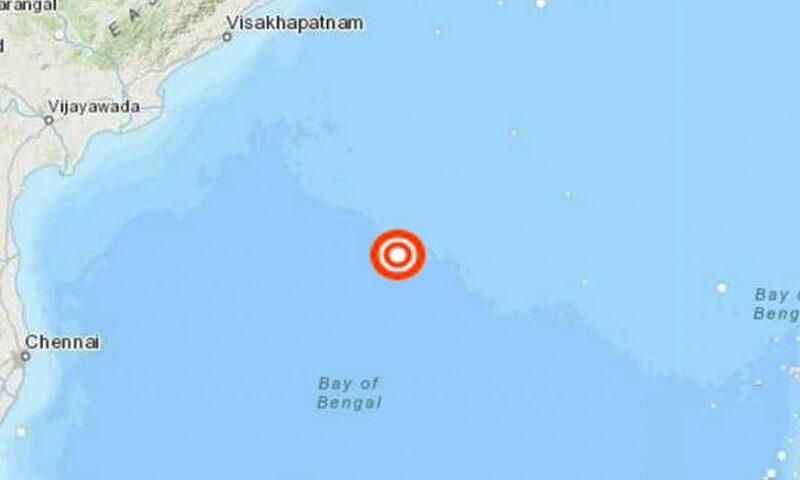 NEW DELHI, India, Feb 12 (NNN-PTI) – A moderate earthquake hit India’s Bay of Bengal on Tuesday (today), officials said. According to the Indian Meteorological Department, the 5.1-magnitude earthquake occurred at 7:02 a.m. local time. The Bay of Bengal is the north-eastern part of the Indian Ocean, bounded on the west and northwest by India, on the north by Bangladesh, and on the east by Myanmar and the Andaman and Nicobar Islands.